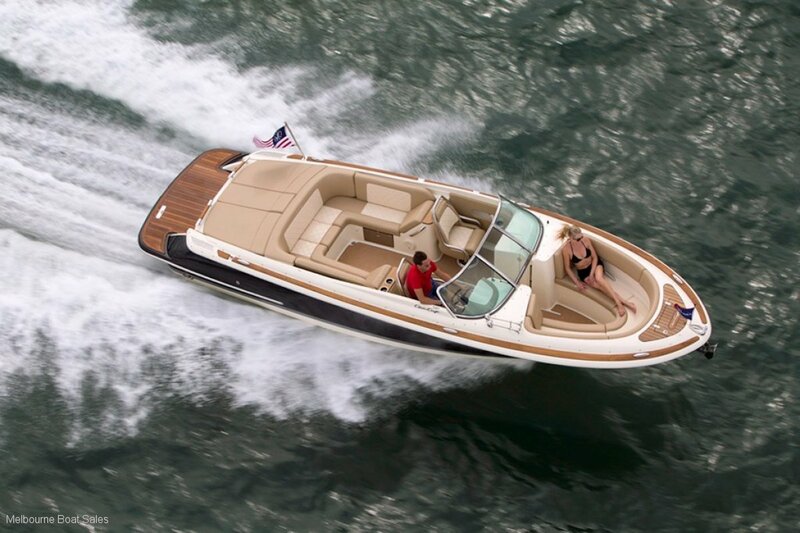 The Chris Craft Launch range offers comfort and class on board. 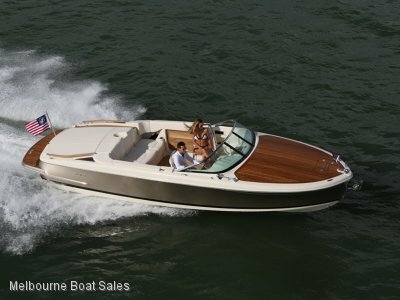 The Launch range integrates a stylish lounge at the bow making them one of the most sophisticated vessels on the water. 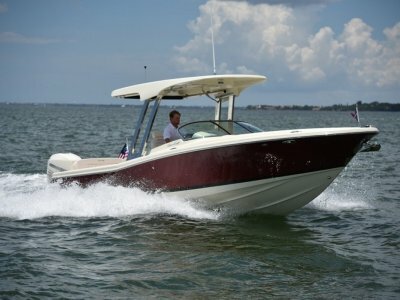 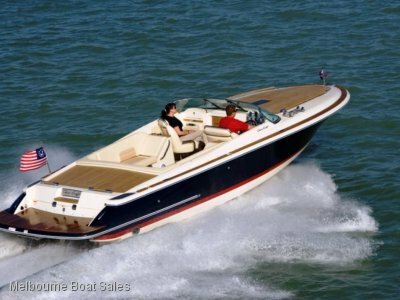 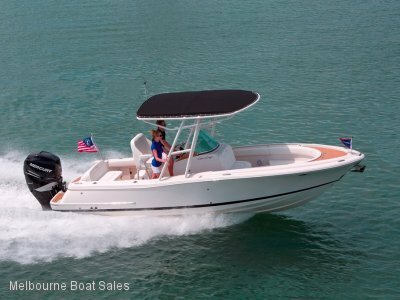 The Chris Craft Launch 27 features Forward Bow Seating, Teak Accents throughout, Engine Hatch Sun pad and Walk through Tempered Glass Windshield.